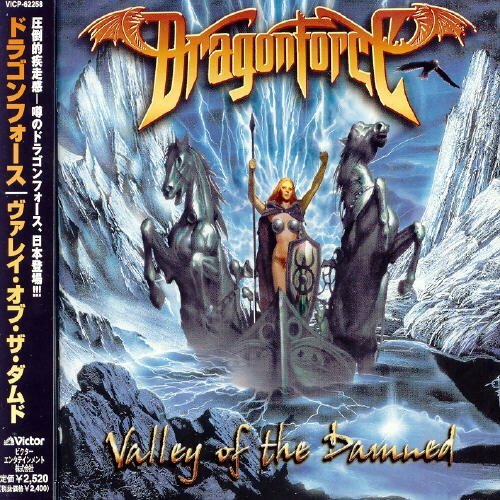 Through the Pop-ups and Spam, Parody Song Lyrics of Dragonforce, "Through the Fire and Flames"
Song Parodies -> "Through the Pop-ups and Spam"
"Through the Pop-ups and Spam"
An evil voice sent shivers from my head down to my feet. It said, "Congratulations! You have just won a new iPod!" It wouldn't stop, so I prayed for mercy from every god. Frying my brain all day with Youtube, I met the insurance gecko. I didn't realize till too late that he'd start each video. I'll click the X, now pop-up ads, begone! Funny, I got that same message three weeks before. Too good to be true, that means it's real! How's your IQ? We've got just the quiz for you! Can you score higher than Elton John? Through the pop-ups and the spam we websurf on! Did you know that you could lose weight with just two simple rules? In the meantime, you can find your classmates from when you were in high school. But if you insist, you can get the one with pixie dust and stars. And, yes, I know what my credit score is! Come and search for it with Bing, defy Google's monopoly! We would like to get your input; this survey's not long. Click here to download this song from Amazon! Come see what's new; we'll make a cartoon of you! Win a free getaway to Taiwan. Through the pop-ups and the spam, we websurf on! But what an opportunity to miss. And needs my account number, quick! I must refuse, I've got better things to do. Like sit through trailers for "Breaking Dawn." Great title sub; loved the bit about the king of Nigeria especially, but the whole thing was well done. Welcome, mysterious stranger! Welcome! Very good beginner effort, especially with such a hard song. I give this 455, there were a few pacing errors. Trust me, I'm the world's biggest DragonForce fan, so I'd know. 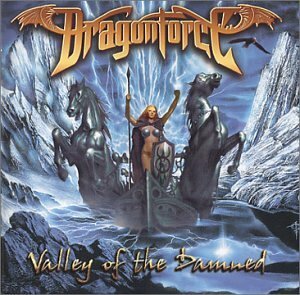 The address of this page is: http://www.amiright.com/parody/2000s/dragonforce7.shtml For help, see the examples of how to link to this page.